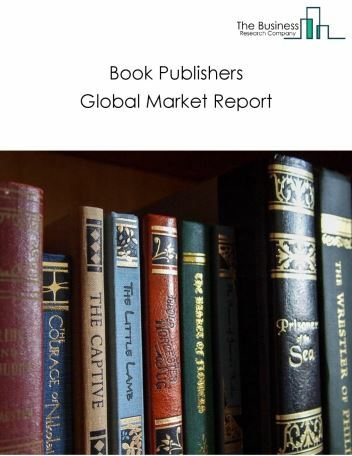 The digital publishing and content streaming market consists of sales by entities (organizations, sole traders or partnerships) that publish on the internet a broad range of content by advertisers and publishers. 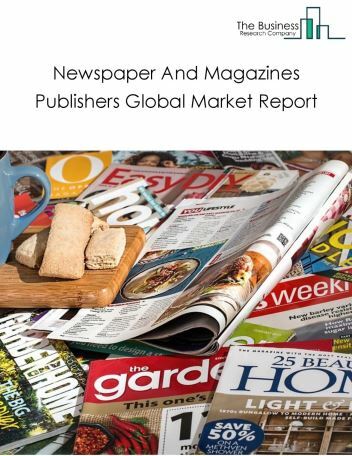 This content includes periodical advertising, educational content like journals and medical publishing, informative content like news, magazine, newsletter publishing and financial magazines. It also includes entertainment, gaming, comic book, art and travel publishing exclusively on the internet. 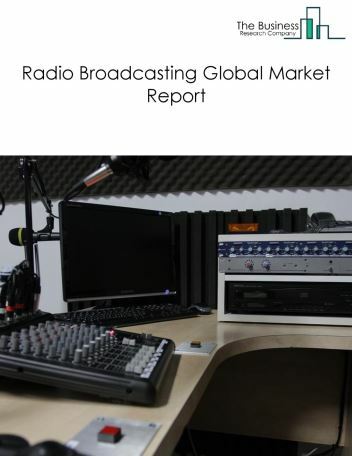 Internet publishing and broadcasting also includes broadcasting on the internet in the form of audio or video like internet radio stations. 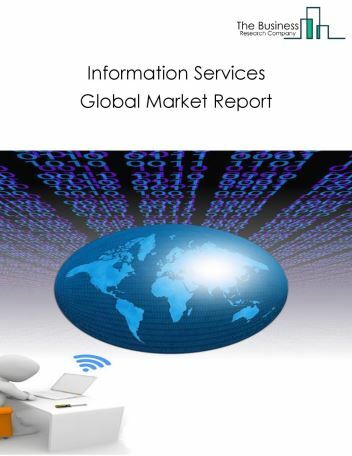 This market includes from sales from subscription, advertisment and other services offered on its portals. 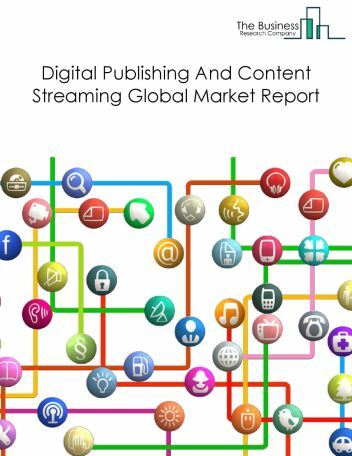 The global digital publishing and content streaming market is further segmented based on type and geography. 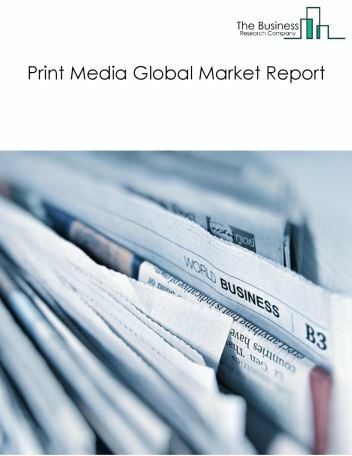 By Geography - The global Digital Publishing And Content Streaming is segmented into North America, South America, Asia-Pacific, Eastern Europe, Western Europe, Middle East and Africa. 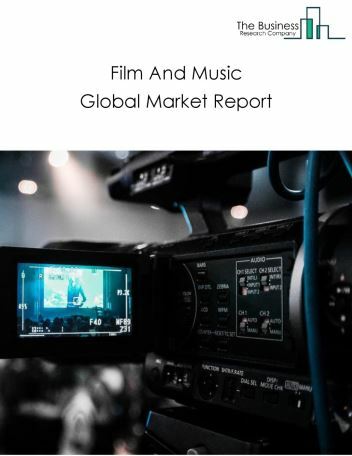 Among these regions, Asia Pacific was the largest region in the global film and video market. Video streaming is gaining popularity with user options like Netflix, Amazon Prime and the options of using new gadgets to view shows and movies through internet onto the television. 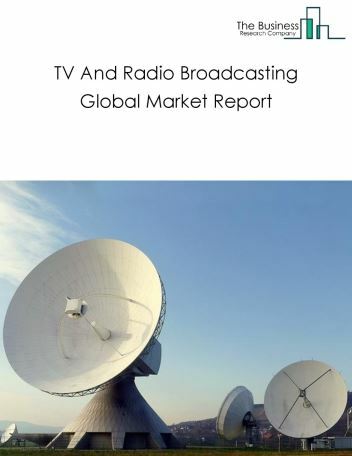 Many companies are developing dedicated devices for streaming. For instance, Roku and Chromecast are replacing Xbox and PlayStation for streaming. 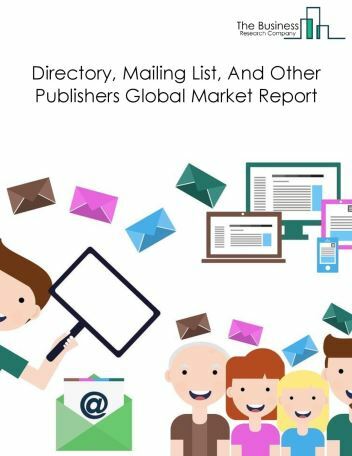 Potential Opportunities in the Digital Publishing And Content Streaming Market With increase in video viewership and increasing technology the scope and potential for the global Digital Publishing And Content Streaming Market market is expected to significantly rise in the forecast period.